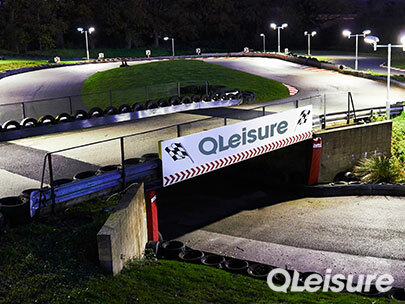 Welcome to the best kept secret in outdoor karting! New and improved track for 2018! 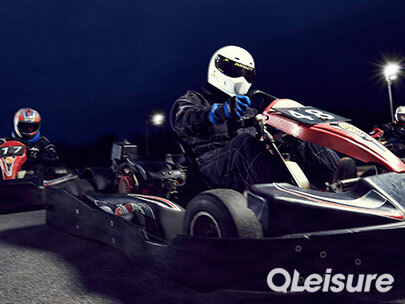 The spectacular go karting track on offer at Qleisure really has to be seen to be believed! 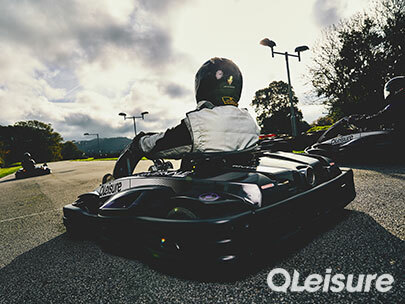 800 metres of pure adrenaline accompanied with some of the finest facilities in the country make Qleisure outdoor karting well worth a visit. 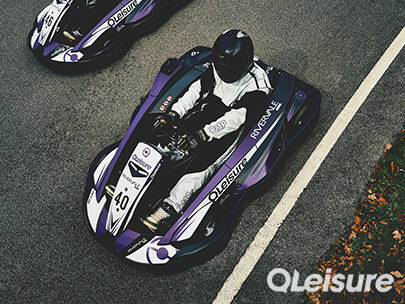 We boast a selection of race formats for every occasion, Arrive & Drive, Grand Prix Karting, Team Endurance Races, Corporate Karting Packages, Kids Birthday Parties, Cadet Go Karting and races for Stag & Hen groups. 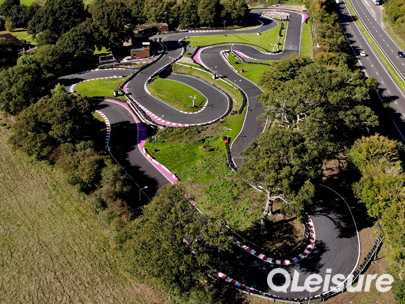 Based just 6 miles north of Brighton you will find one of the best outdoor karting tracks in the south! 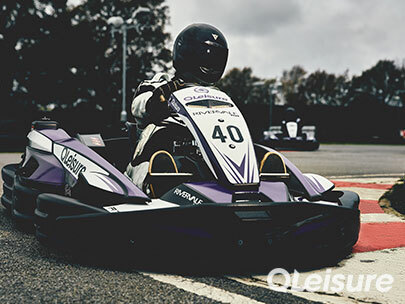 Our karts reach speeds of up to 50mph, quicker than any indoor karting track! 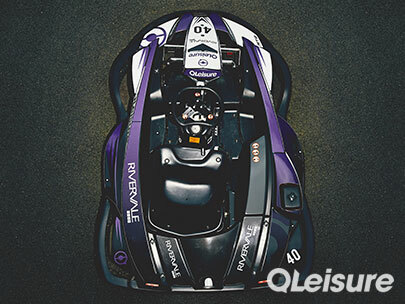 We regularly run grids of up to 14 Karts making your race experience one you wont forget in a hurry. You'll be living the F1 dream in no time. Exclusive events are available (minimum numbers are required). Easy access from London and all major surrounding areas via the A23. 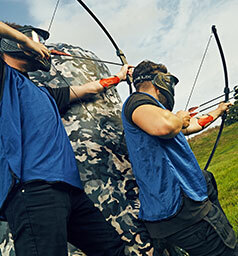 Chase each other around our 800m Go Kart Track in our GP27, bounce into each other with our Zorbing Football game then shoot each other with Bow and Arrows playing Combat Archery. 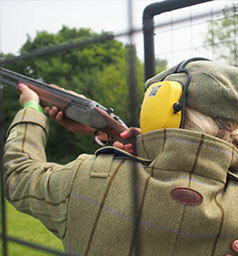 What a dream combination for groups who are out to get the Stag or Hen! 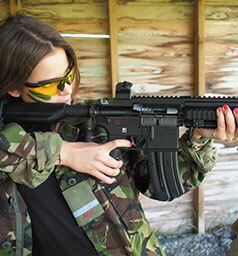 This section allows you to build your own activity package. 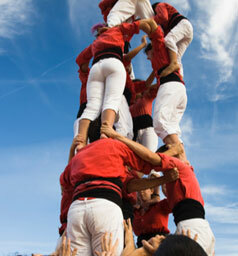 This means you can choose the activities which suit your exact requirements. Just fill in the fields, let us know your budget, click the send button and we will get back to you with availability, price and package information. We carry on, its just a bit of water. We have worked very hard to make sure each activity has under cover areas so you will always have somewhere to escape to that's dry. You can upgrade your activity to include an individual or set of trophies, please confirm this when making your booking. 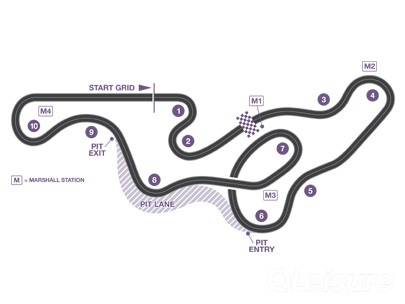 All drivers must have a safety briefing and practice sessions before racing therefore we cannot guarantee participation for late comers. 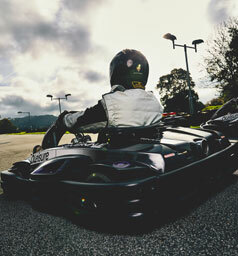 All go Karting sessions have an allocated start time, please arrive at least 45 minutes before your start time. To make a booking please call us on 01273 834403 we require a £20.00 deposit per person to confirm your booking with the remaining balance due 28 days prior to your event date. We provide all safety equipment including helmet, gloves and overalls, so it's not a problem to wear shorts and T Shirt during warm weather. The most important thing to think about is your foot wear. Trainers are most advisable; you will not be able to participate with flip flops / sandals / ballet pumps or anything that exposes the toes or upper foot. Can we just turn up and drive? 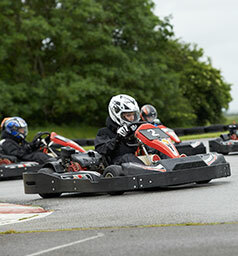 All Karting sessions are pre-booked unless advertised as an 'Arrive and Drive' session; please check our website www.BrightonKarting.co.uk for dates and times. All deposits are non refundable. 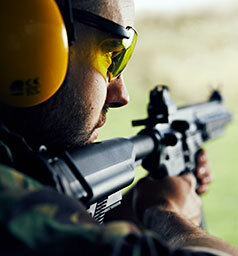 All payments are non refundable from 28 days prior to your event date. Is my activity session exclusive? 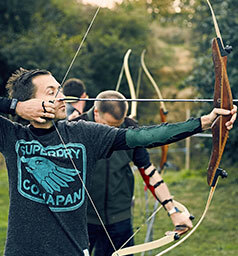 No activity sessions are exclusive unless specified by Qleisure at time of booking. Drivers must be under 18 stone and below 6'6" tall in order to race. If you are unsure about any participant's suitability due to weight or height please contact Qleisure for clarification in good time before your event. 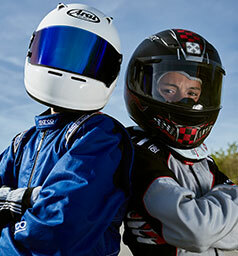 Yes, we offer karting for 8 years upwards. 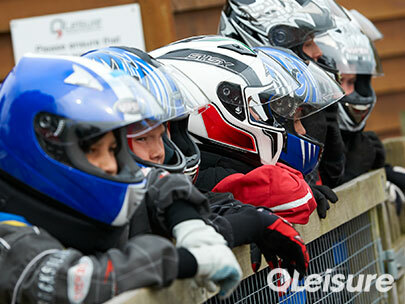 But please specify when booking as some of our 270cc go kart sessions require a minimum age of 17 years.